Note: Recent changes in immigration law and USCIS procedures now make it easier for U.S. military personnel to naturalize (see Naturalization Information for Military Personnel). All naturalization applicants must demonstrate good moral character, attachment, and favorable disposition. The other naturalization requirements may be modified or waived for certain applicants, such as spouses of U.S. citizens. 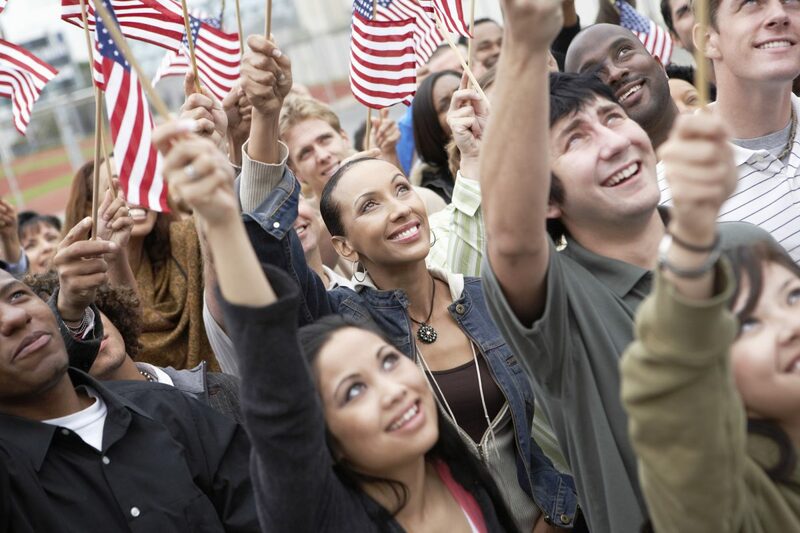 The USCIS has issued a new Civics and Citizenship test and has made a Self Test available for Naturalization applicants.